The one thing that you will notice about this area is that you are surrounded by history. What is known to be the Museum Mile, there is something for everyone within the Met and the museums that line this stretch. From curatorial departments to the database with our history, The Met is a must see if in the city. 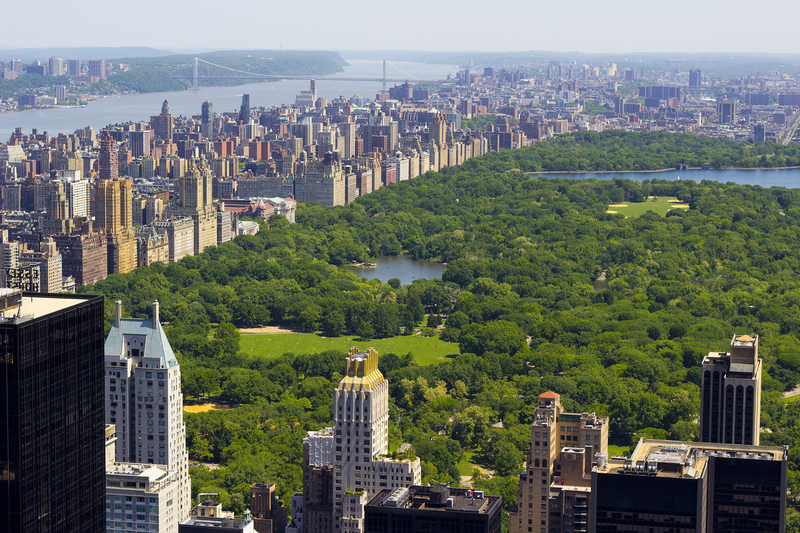 Stretching 2 ½ miles from 59th Street up to 110th, Central Park has become a staple for visitors because of the variety of things that people can do while visiting. Walking, jogging, cycling, roller skating, tennis, team sports, horseback riding, lawn bowling, croquet, rowing, wall climbing and so much more can be found all within the walls of Central Park. As well as participating in physical activities, one can lounge around the pond or enjoy the abundance of flora and fauna. Want to go to a live taping of your favorite talk show host or attend a musical on Broadway or even go to a concert of the Philharmonic or your favorite artist? 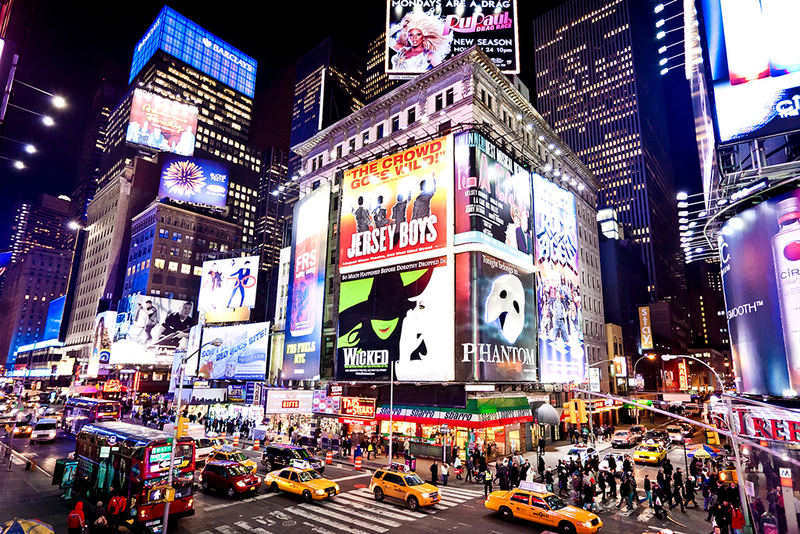 In New York City you can do anything you want because there is everything here. Ranging from the Late Night Show with David Letterman, Good Morning America to the Little Mermaid, you can see it all. 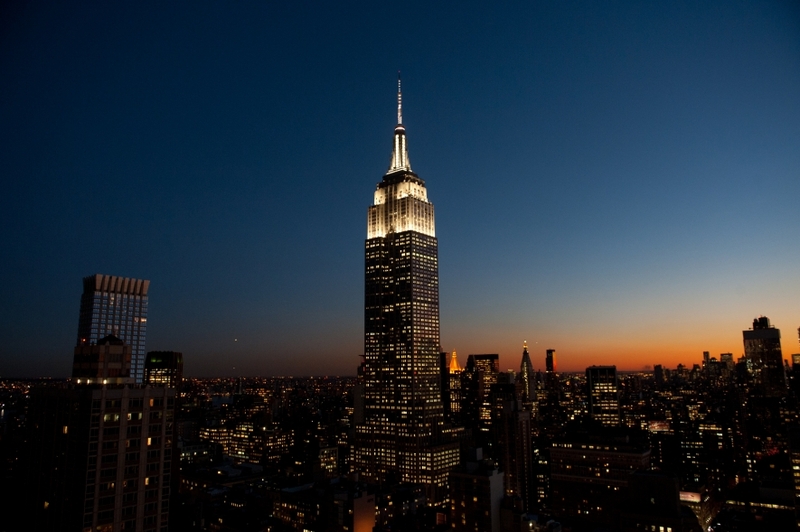 The 1,454 foot tall building has an exterior observatory on the 86th floor from which visitors can see up to 80 miles away on a clear day. The observatory is open seven days a week, 9:30 am to midnight (last tickets sold at 11:15pm). Special holiday hours are observed. Admission is $10.00 for adults, $9.00 for military personnel, senior citizens and youths ages 12-17, $4.00 for children aged 6-11, and free for children under 5 and military in uniform. Security has been tightened recently so leave extra time and make sure to bring a picture ID. 350 Fifth Ave, at 34th Street. 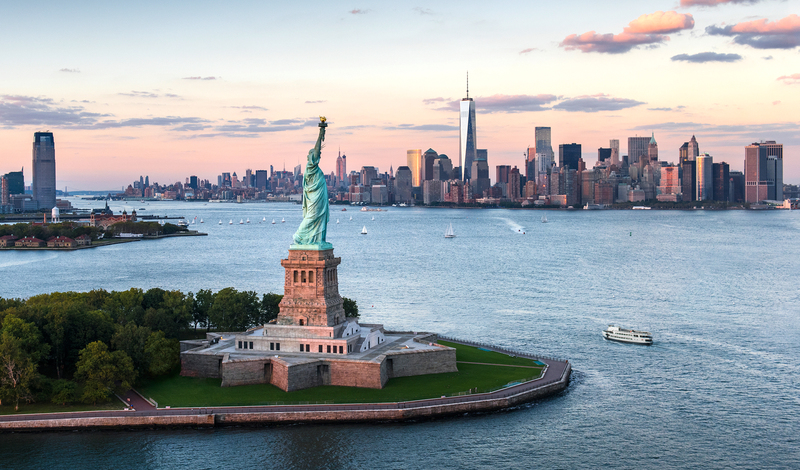 Over 40% of the U.S. population descend from the 17 million immigrants that have passed through Ellis Island from 1892 to 1954. 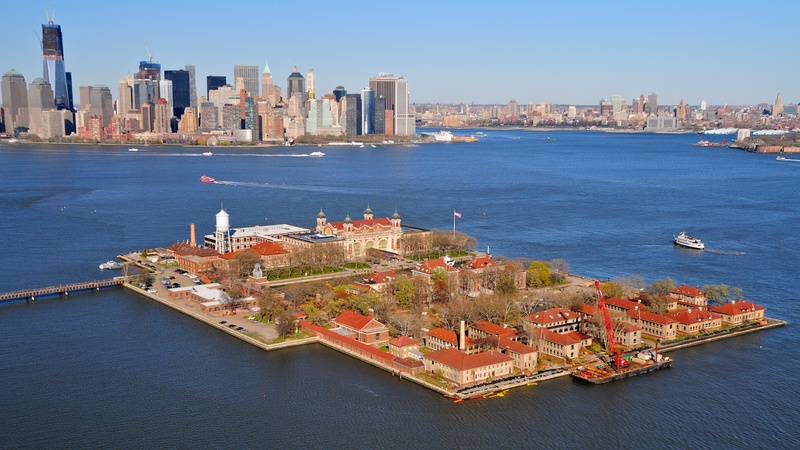 The Ellis Island Museum is in the same building that the immigrants came through in those 64 years. Round trip fare is $8 for adults, $6 for senior citizens, $3 for children 3-17 years old, and free to children 3 and under. Ferries operate 7 days a week, from approximately 9:30am to 5:00pm. As a gift from France, this lady has welcomed millions of foreigners coming into the city to seek a new life in the free world. A trip to the Statue of Liberty takes about 15 minutes and is well worth it. Round trip fare is $8 for adults, $6 for senior citizens, $3 for children 3-17 years old, and free to children 3 and under. Ferries operate 7 days a week.